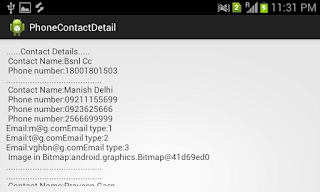 Today I am going to share code for getting phone contact detail from your android phone. 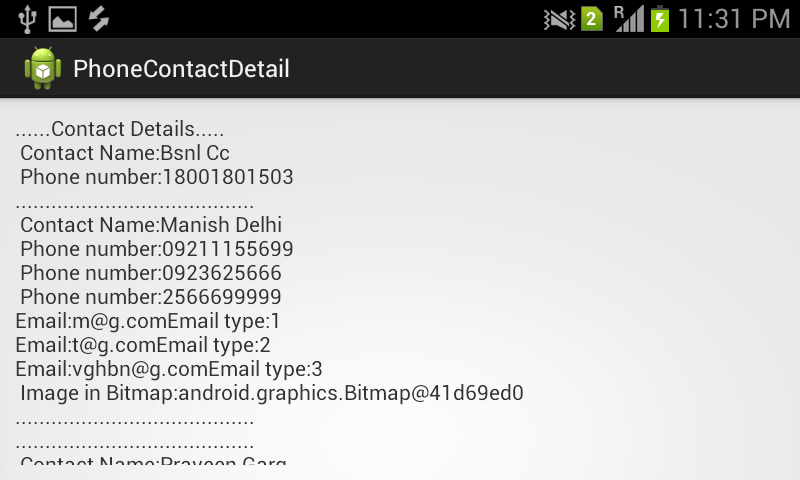 It will pick all the phone number, email and profile picture also. Just copy paste below code and enjoy.. Please comment for suggestion and help! This simple code for getting device current speed using GPS. you can use Network Provider also..